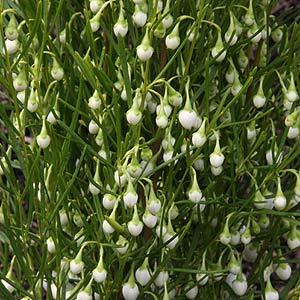 Boronia plants are widely used in landscaping, firstly for the scented flowers and good foliage, secondly because they are hardy and drought tolerant. All are evergreen and all require a well drained soil. Most species sold by Wholesale Nurseries require protection from hot sun during summer and will benefit from extra water during long dry periods. Species such as Boronia heterophylla grow well in part shade and will reach a height of around 1.5m. Boronia plants are also grown commercially for cut flowers. It is mainly the B.heterophylla cultivars, along with B. megastigma and B. serrulata that are offered for sale by wholesale growers. These range from low growing cultivars that will reach around 80 cm in height, to taller growing plants that will form a small shrub at around 2.5m in height. Flower colours vary from reddish brown to pinks, reds and deep purples. Most of the B. heterophylla hybrids as strongly scented. B. serrulata is commonly called the ‘Sydney Rock Rose’ very attractive rose pink flowers and worth consideration by landscapers.. Fertilizer should be a low phosphate native plant type.